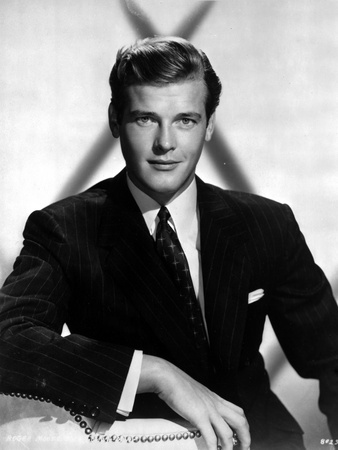 Roger Moore didn’t always portray the world’s greatest spy, James Bond. In fact, his first parlay in the entertainment industry started with an animation cel. 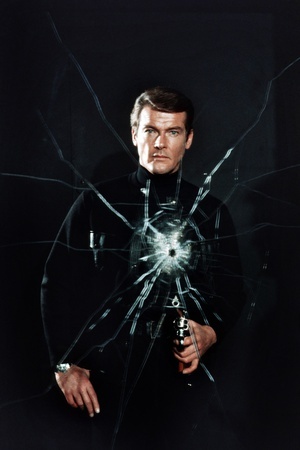 Although Roger Moore acted in other TV and movie roles prior to the James Bond series, no other role prepared him to play the action spy like “The Saint.” It was a popular TV show that ran in the 1960s. He played Simon Templar, a sophisticated criminal who stole from unsavory affluent individuals. By the series’ sixth season, Moore grew tired of the concept. He returned to cinema acting by 1969. But a few years later, Sean Connery stepped down from the role of James Bond and the only actor ready to depict the James Bond character was none other than Roger Moore. Roger Moore debuted in 1973’s “Live and Let Die.” The movie received positive critiques. After the success of that film, he starred in other cinematic releases playing the famed spy. 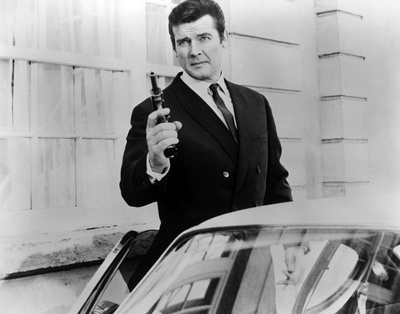 After “A View to a Kill” in 1985, Moore announced his retirement from the James Bond series. He would later star in smaller cameos in other film genres until 1997.